The first big PlayerUnknown’s Battlegrounds event landed in Berlin only a short week ago, and it was a game changer for one of the biggest games in the PC market as of right now. 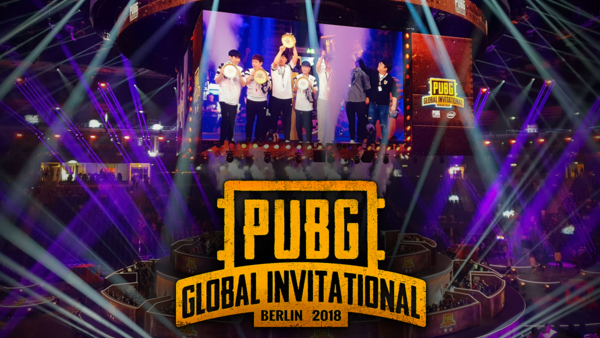 The battle royale boom is still very much underway, and after a handful of unofficial tournaments, the first official PUBG Global Invitational took to the stage at the Mercedes-Benz arena in Berlin, and we were lucky enough to be right there with the 20 teams battling it out for those golden pans, and part of that $2,000,000 prize pool. The event itself was extremely welcoming, the matches were engrossing and tense, but most of all, it was warm. Seeing PUBG played in a huge arena with thousands of other spectators was a wonderful spectacle. 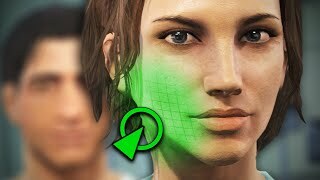 The pros landing one in a million shots and perfectly executing executions with precision frag grenade throws, made our more casual approach to PUBG look like a broken NPC in an unfinished game. The event lasted only five days, but there are a couple of things PGI will take along for the ride as PUBG as a title and an e-sports league continues to grow.